Gated and recently renovated! 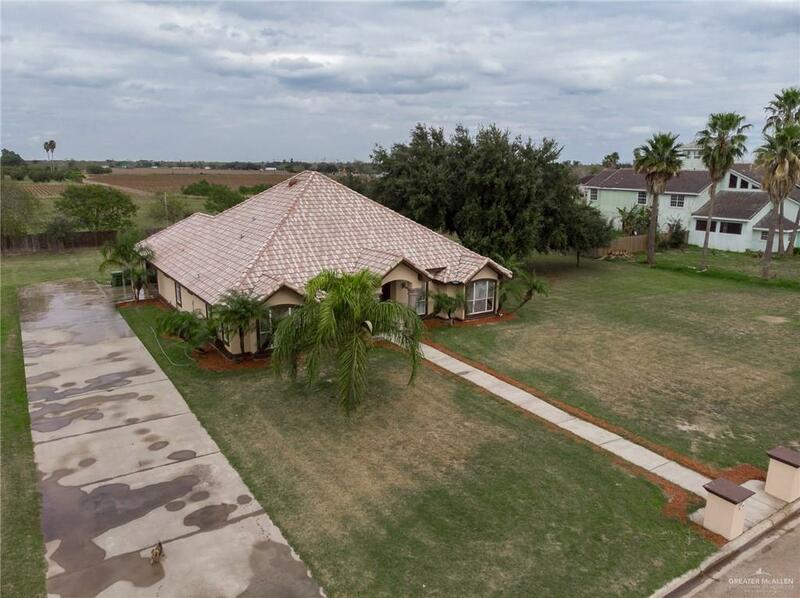 This beautiful 4 bedroom, 3 1/2 bathroom home resides in the gated, private Chelsea estates located in Mission, TX. 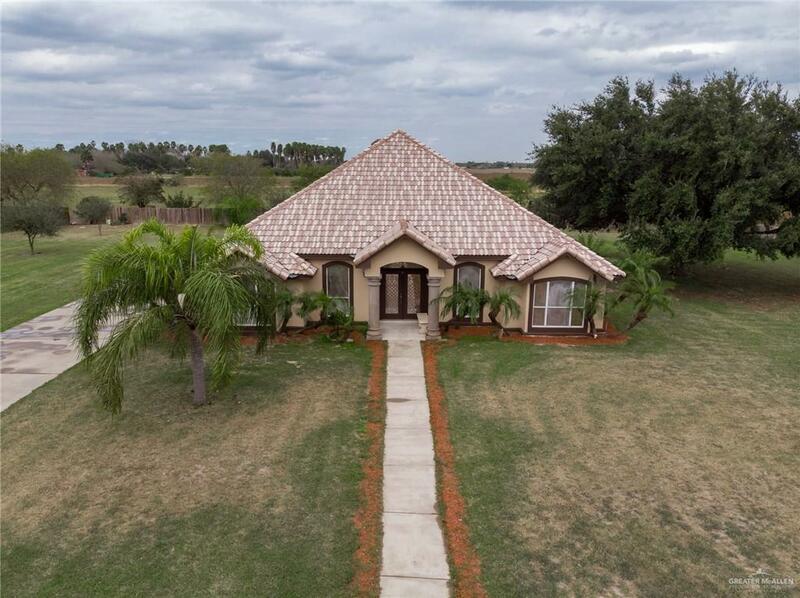 Featuring over 3,000 living square feet and on .86 of an acre, this home has a variety of rooms such as an office, bonus room, formal dining, living, and more! All tile throughout, the home has a very classical and luxurious feel. From the entrance you are greeted by a small foyer and the formal dining. The kitchen features a small island and all granite countertops that overlook the living room and kitchenette area. A half bathroom is accessible from this area along with access to the outside covered patio. The bedroom plan is split and the master bedroom / bathroom is large and has great bathroom amenities. The detail throughout the home is very nice with decorative ceilings and premium lighting fixtures that add to the ambience. The garage is a two car side access that has the washroom and second bonus room. 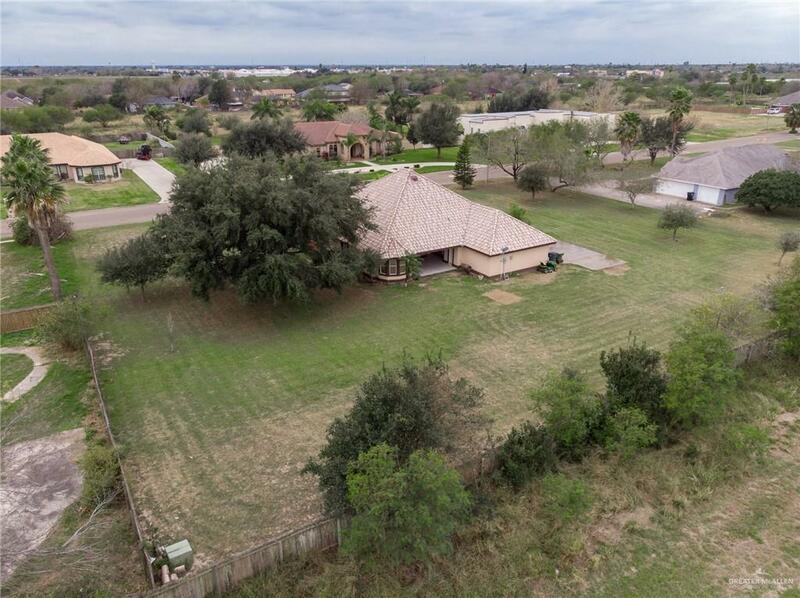 Large backyard has potential!